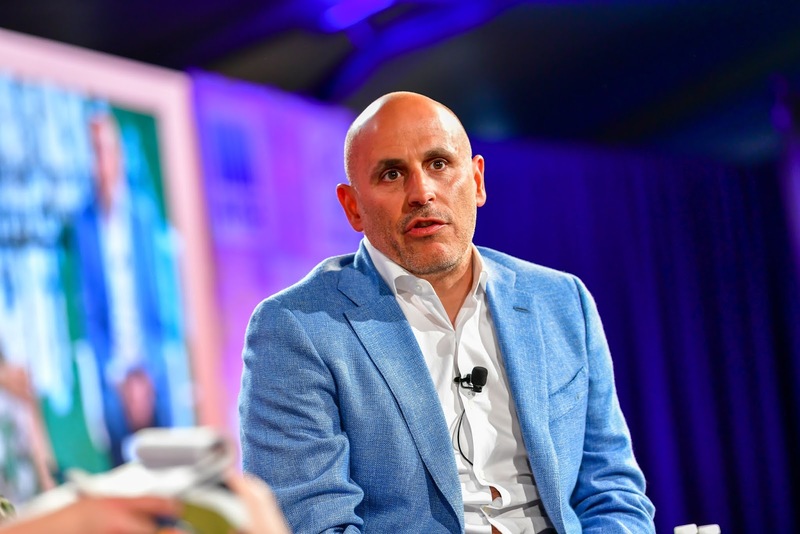 Marc Lore is widely known as the president and Chief Executive Officer of Walmart eCommerce U.S, a position he took after the largest U.S. retailer acquired his Hoboken, New Jersey based e-commerce company Jet.com for $3.3 billion in September 2016. 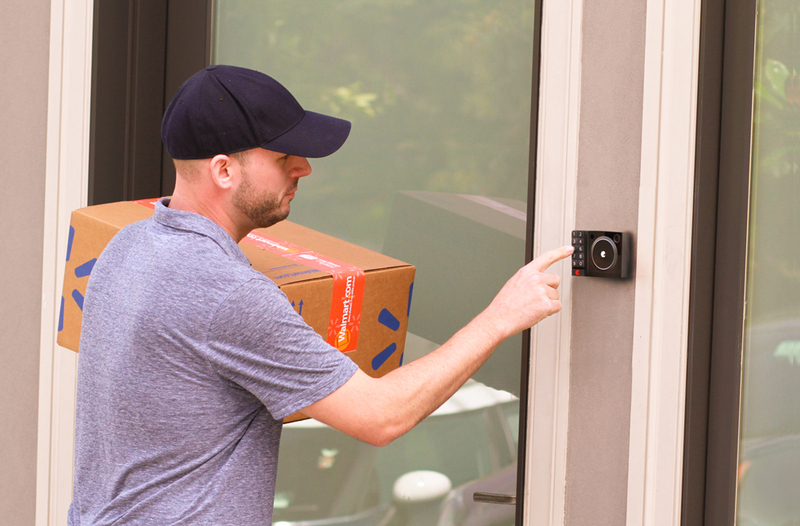 Touted as one of the smartest minds in e-commerce alongside Amazon CEO Jeff Bezos, it's no surprise that Lore's rise to the top involves the Seattle based e-commerce giant which acquired his previous startup Quidsi - one that catered to selling items like diapers, wipes and baby formula - for approximately $500 million in cash (plus $45 million in debt) in 2010 before shutting it down or depending on how one sees it, integrating it into its operations. After graduating from Bucknell University with a Bachelor of Arts degree in Business Management/Economics in 1993, Lore worked in the financial industry, taking jobs at Credit Suisse, Sanwa Bank (where he was the youngest Executive Vice President in its history) and Banker's Trust. He then embarked on his own business ventures, co-founding and becoming CEO of The Pit Inc, a then White Plains, New York, based company that provided what was dubbed as the first-ever online collectibles "stock market", where both investors and collectors could buy and sell listed collectibles instantly. The Pit's tech, design and content was similar to that of an online broker, featuring a real-time ticket, historical price graphs, industry news and customized personal portfolios. The company raised over $5 million from investors including MIT Media Lab founder Nicholas Negroponte, former Phoenix Home Life Insurance CEO Robert Fiondella, Winning on Wall Street author Martin Zweig and collectible sports cards manufacturer Topps which later acquired it in 2001. Lore joined the then public Topps Company as chief operating officer of one of its subsidiaries, Wizkids, Inc. after The Pit's acquisition. Sometime later, 2005 to be precise, Lore and a friend Vinit Bharara founded 1800Diapers, a service that offered delivery of consumables like wipes, diapers and baby formula to parents. It later rebranded as Diapers.com, under a parent company, Quidsi Inc. Quidsi operated several websites that catered to shopping for families and successfully built a loyal customer base, inking over $80 million in annual sales. The company employed strategy like establishing warehouses close to urban areas to take advantage of ground shipping rates and cater for faster delivery. It also made use of Kiva robots in its warehouses to allow for automated and faster sorting. In November 2010, Amazon acquired Quidsi for $500 million in cash (plus $45 million in assumed debt), placing the total value of the deal at $545 million. Not surprisingly, Amazon paid $775 million for Kiva Systems - the company behind the robots Quidsi utilized in its warehouses - in March 2012. The company has stopped sales of Kiva technology to other retailers as of current. Then Lore was on the way to his biggest hit, Jet.com. Marc Lore, along with Nate Faust and Mike Hanrahan founded Jet in 2014, aiming to take on Amazon which had and still has the largest market share in the global e-commerce industry. Prior to launch, Jet raised $140 million from investors including Accel, Alibaba, New Enterprise Associates and Bain Capital Ventures, thanks to Lore's track record. Starting out in January 2015 as a membership based service where customers paid an annual fee of $50 for access to the lowest prices on lots of items, Jet later eliminated this model in October 2015, offering access to anyone who decides to shop on its site. Customer who beta tested Jet in May 2015 - before its official launch in July that same year - reported lower prices than Amazon but longer delivery times. A year after its launch, Walmart announced it was acquiring the company for $3 billion in cash and an additional $300 million worth of Walmart shares to be paid over time. The acquisition was the largest ever seen in the e-commerce industry as at the time, before being trumped slightly in the U.S. by PetSmart's $3.35 billion acquisition of Chewy, just a difference of $50 million in purchase price and later by Walmart's own majority acquisition of Flipkart. Jet reached a $1 bllion run-rate Gross Merchandise Value (GMV), a daily average of 25,000 processed others and more than 2,400 retail and brand partnerships in its first year. 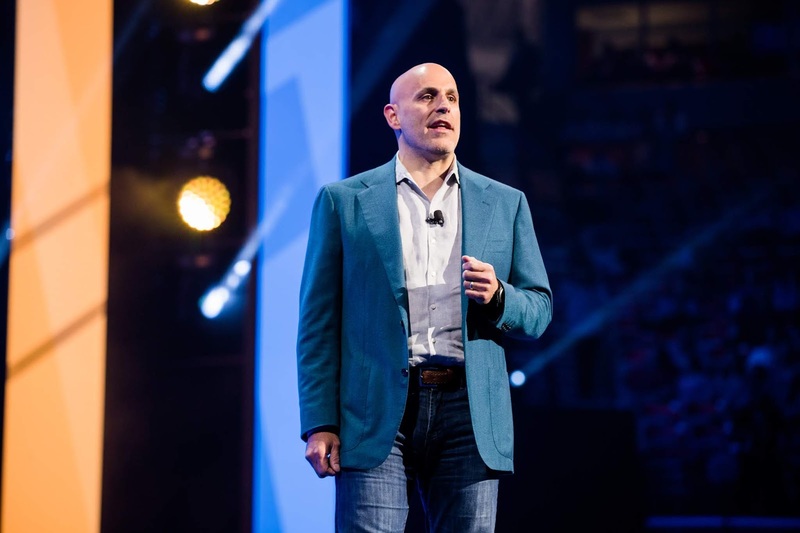 Lore joined Walmart after the acquisition, becoming a top executive responsible for its e-commerce operation. 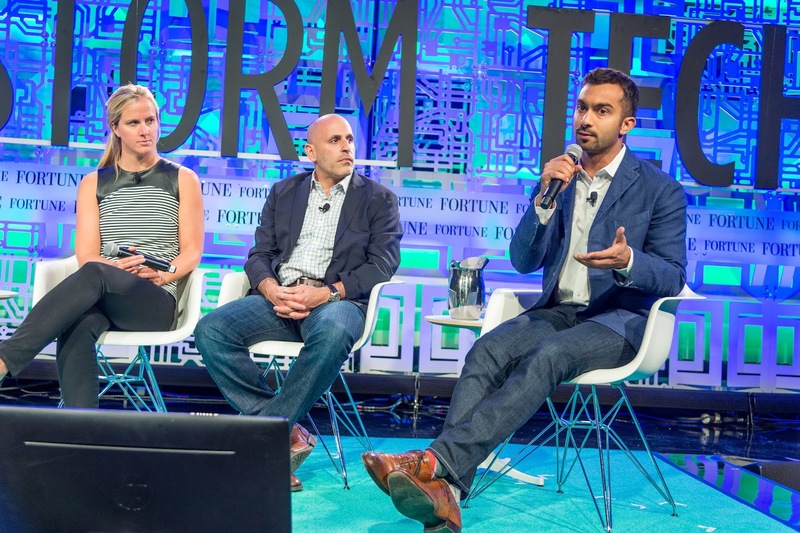 Lore has led the company's battle against Amazon in the e-commerce space, scaling Walmart.com by a high margin, and making acquisitions like men's apparel retailer Bonobos, same-day delivery service Parcel, Hayneedle, ModCloth and Moosejaw. Walmart also completed a behemoth $16 billion majority acquisition of Indian e-commerce company Flipkart in August 2018. 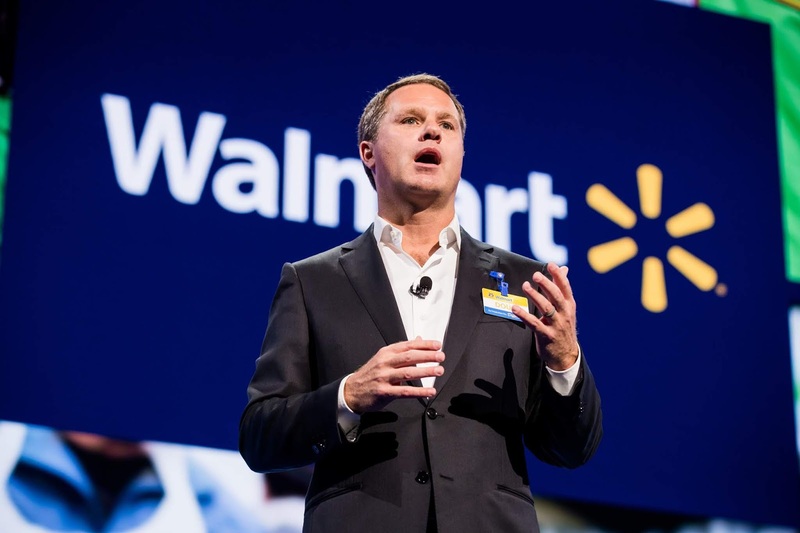 Lore works alongside Walmart's CEO since 2014, Doug McMillon,who has worked at Walmart throughout his career, starting as a teenager in 1984. Both men oversee the main parts of the company, brick-and-mortar retail and e-commerce. Walmart reported mind-blowing revenue of $500.3 billion for its 2018 fiscal year.